More than 20 years’ experience in civil, commercial, real estate, labor, and administratrive litigation. 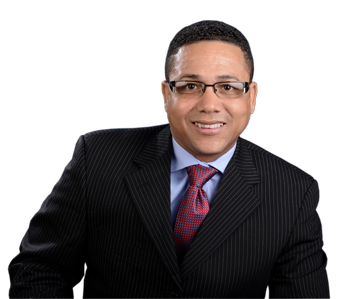 Acted as counsel and won one of the most important cases against the Dominican government (Ministry of the Environment) for infringing the Dominican Constitution. Has been actively involved in enforcing through litigation the rights of condominium associations against delinquent condo owners. Litigated successfully a malpractice case against the most important hospital in Puerto Plata. Universidad Tecnológica de Santiago, LL.B, 1996.